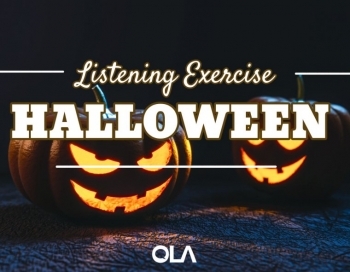 En este ejercicio de listening eschuchamos a los origenes de Halloween. 4. You’ve _________ _____ trick-or-treating…. 7. It wasn’t until the _________ that the custom took on it’s family-friendly, kid-friendly form. 10. We _____ you didn’t know!